P.A.Brown Mobile Tyres are a family run business based in Drayton, Norwich, Norfolk. 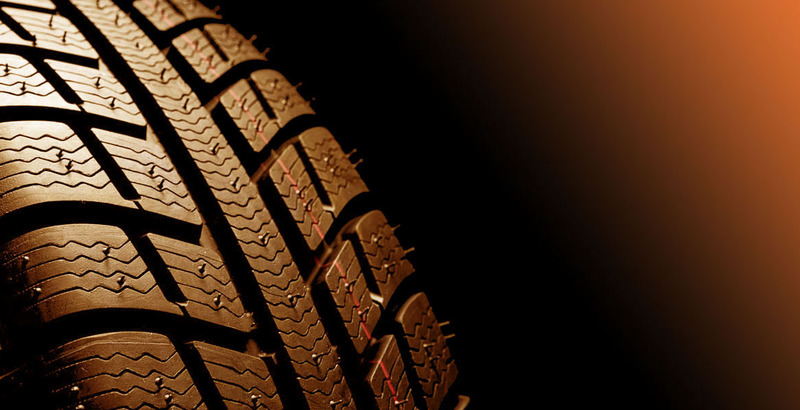 We have been in the tyre industry for over 20 years. We pride ourselves on our quality mobile tyre service & battery fitting that is brought directly to you with high standards of customer service being our main goal. We know how precious time is, so we make everything as simple and efficient as possible. We will visit you at any location and at a time that is always convenient. Here at P.A. 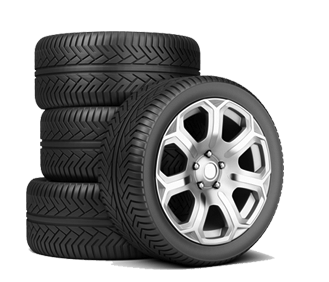 Brown Mobile Tyres we offer everything from new tyres, wheel balancing, puncture repairs, locking wheel nut removal, Tyre pressure monitoring sensor repair and replacement, caravan tyres, lawn mower tyre repairs and batteries all at affordable prices.  All of our car, van and 4x4 tyres are fitted FREE of charge at a location of your choice, in Norwich and the surrounding areas. Most vehicles with alloy wheels have locking wheel nuts for security to stop people removing them, which is good until you loose or break your key. The tyre size is situated on the outside of the tyre, it will be slightly raised and a series of numbers. See the example below or if you are unsure please contact us for assistance. We can service, replace and program TPMS valves we have diagnostics tools to check all the functions of your valves and diagnose any problem. 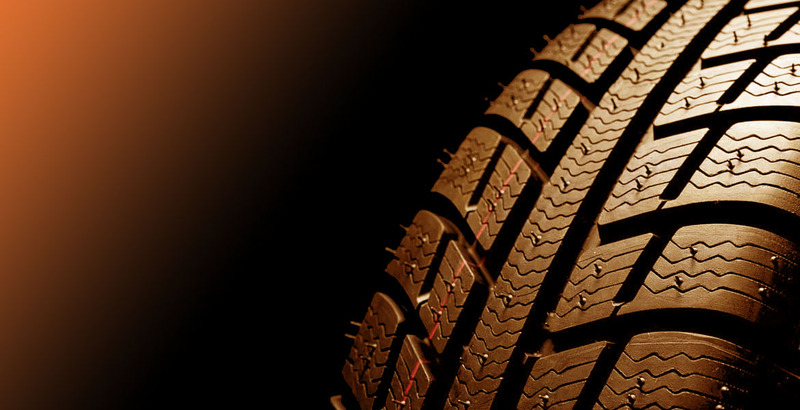 We make replacing your caravan tyres as easy and hassle free as possible.